The Energy industry continues to face many challenges. The desire for “clean” energy must be balanced with the need for reliable and affordable energy supplies. 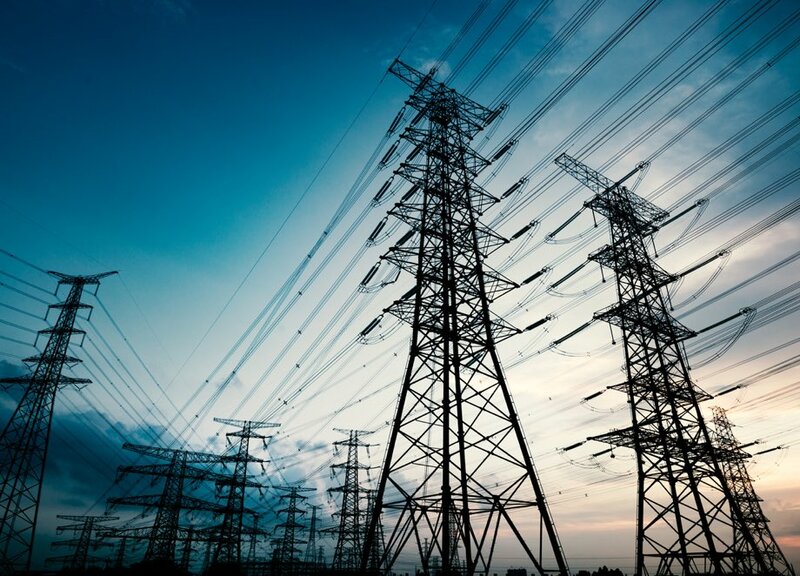 Traditional power generation technologies face regulatory challenges. Renewable energy and energy storage technology continue to evolve and bring changes to the market. The existing transmission and distribution systems require additional investment to remain reliable and meet upcoming demands for capacity. The metals and mining industry will always have the challenges brought on by new products and innovation. Natural resources by definition will decrease over time. This dynamic combined with changes in consumer demand will require forward thinking leaders who can capitalize on trends and develop strategies for the future.